The clamping covers FAPI-SPANN are made of steel or cast aluminium. 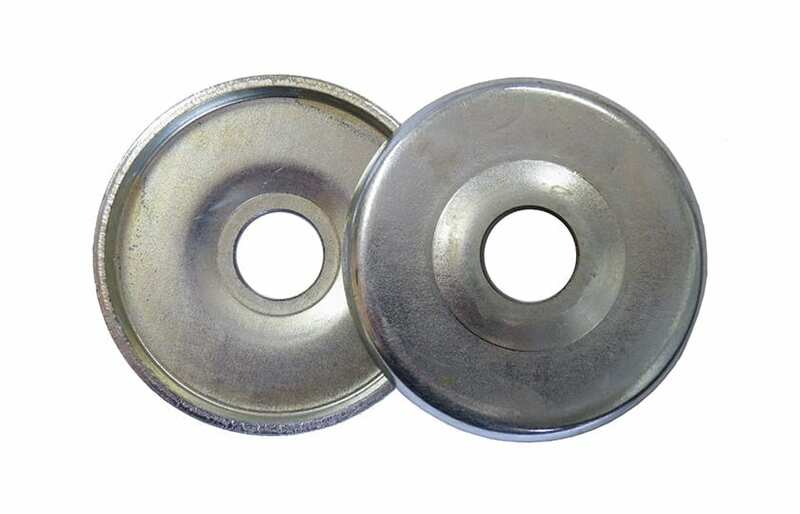 These clamping covers must be used for all FAPI-RING flap discs. The correct clamping of the clamping covers is very important. 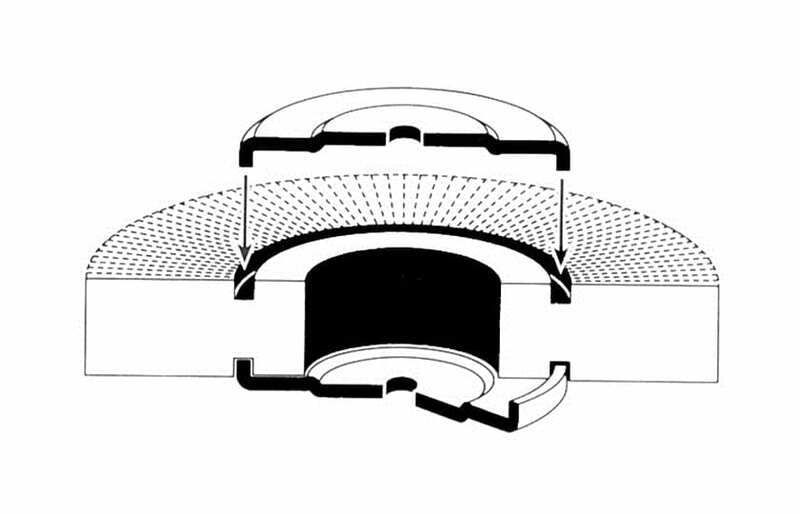 The clamping lids FAPI-SPANN must sit firmly on the inner edge of the holding groove in the flap grinding wheel.